How are women different investors than men? Jean Chatzky joins us to talk longevity, communication, investing strategy and gender differences on today's show. Also, we share headlines about a homeowner who's surprised when they have an unexpected renter AND another about the role of luck. 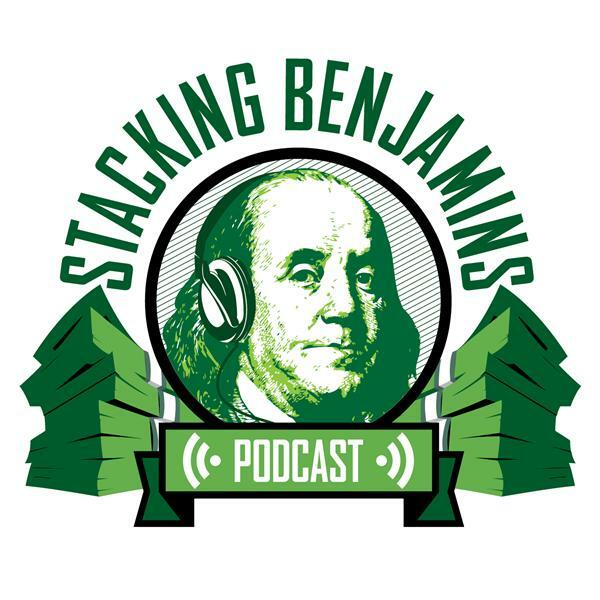 Doug has doughnut-related trivia, we take a Quotacy hotline question about buying individual stocks, and share listener letters about working for the man and about inconsistent income streams.